 to challenge unconscious bias and empower women. to challenge unconscious bias, shatter stereotypes and empower women. 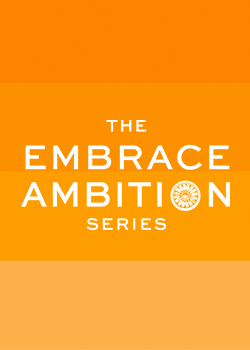 Interested in learning more about our #EmbraceAmbition initiative and future events? Sign up to receive the latest from the Foundation straight to your inbox.